This issue will will focus on preventing and managing diabetes. Tips on exercise, nutrition and living well with this condition. 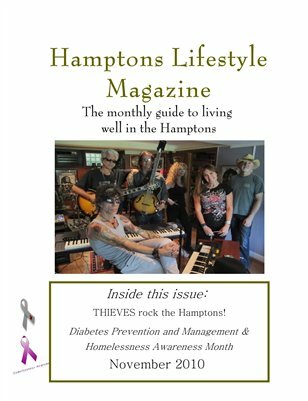 We also look at the growing problem of homelessness and how it is affecting the Hamptons. See our tips on fashion and makeup for the fall/winter season and how to stay with an exercise program over the holidays.